Fiat Chrysler Automobiles (FCA) is talking with South Korea’s Hyundai about a technical partnership, though there are no merger talks between the two, FCA CEO Sergio Marchionne stated on Saturday. FCA is frequently the subject of merger speculation, particularly after its unsuccessful 2015 attempt to consolidate larger U.S. competitor General Motors. Its share price leapt to record highs in August following the reports of interest from China and Hyundai. 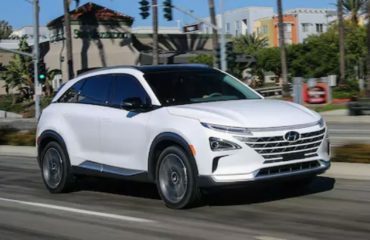 “We currently buy components from (Hyundai) … let’s see if we can agree on other points, particularly for the development of transmissions and hydrogen,” Marchionne informed reporters, adding there was “nothing” to reveal for the moment. 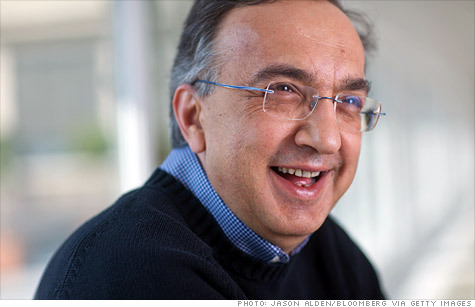 Asked whether this cooperation might develop into a merger, Marchionne said: “I don’t think so”. The 65-year-old CEO, whose mandate ends in April 2019, is dealing with a new organisation plan to 2022, which he said should be presented in the second quarter of next year. As part of that method and to simplify its portfolio, FCA is working on separating two of its three components companies. Marchionne stated the spin-offs of Magneti Marelli – makings parts for lighting, engines, electronics, suspension and exhausts – and robotics maker Comau would be separate operations, “particularly given Comau’s prospective development in artificial intelligence or robotics”. “Whether it takes place as a spin-off or a distribution to shareholders, or whether we will raise some loan at the same time– all things to be discussed with the board, we haven’t made up our mind,” he stated. These conversations include a prospective listing for either company as happened with other systems FCA spun off in the past, such as tractor maker CNH Industrial or luxury sportscar group Ferrari, which are quoted in Milan and New York. Marchionne also said that he wants to finish the separations by the end of next year. The deal could help enhance FCA’s financial resources at a time when it is intending to become cash-positive by the end of next year. Marchionne stated that any spin-off of the Alfa Romeo and Maserati brands would not take place “for many years”. Asked about possible fines over diesel emissions, Marchionne stated he did not believe there was any legal base in recent allegations raised by French officials. He added that separate conversations with U.S. authorities were continuous and he expects “there will be a cost but it will be something workable”.